Historically, epidemiologic studies have assessed the health effects of ionizing radiation exposure from multiple sources: occupational, accidental, environmental, military and medical. 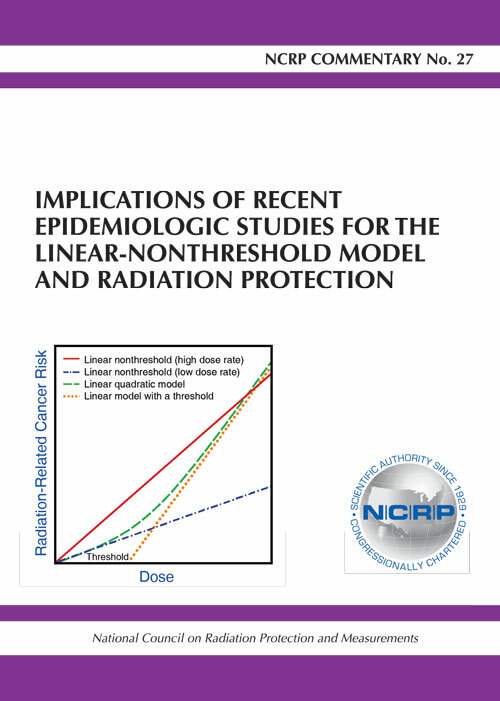 The several national and international reviews in the last few decades of the health risks associated with exposure to low levels of ionizing radiation have generally agreed that human epidemiologic data on cancer induction observed at acute doses of 100 mGy and above are more reliable than those observed at <100 mGy, the low dose region. For the purpose of this Commentary, which focuses on low linear-energy transfer radiation, a low absorbed dose is <100 mGy delivered acutely, and a low absorbed-dose rate is <5 mGy h-1 for any accumulated dose.